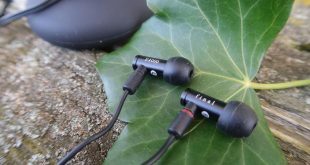 When it comes to monitors as a whole, there’s no one company that holds its foot in the door in terms of saturating the market. There are multiple companies you can name off the top of your head and each of them is in direct competition with each other in terms of sales and market presence: Alienware, AOC, ASUS, Samsung and LG to name a few. The AOC AG271QX isn’t new, but it certainly still packs a punch with the 144 Hz display and the FreeSync adaptive synchronization technology. 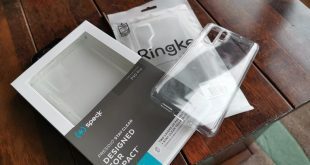 We take a look at it in our ful review. 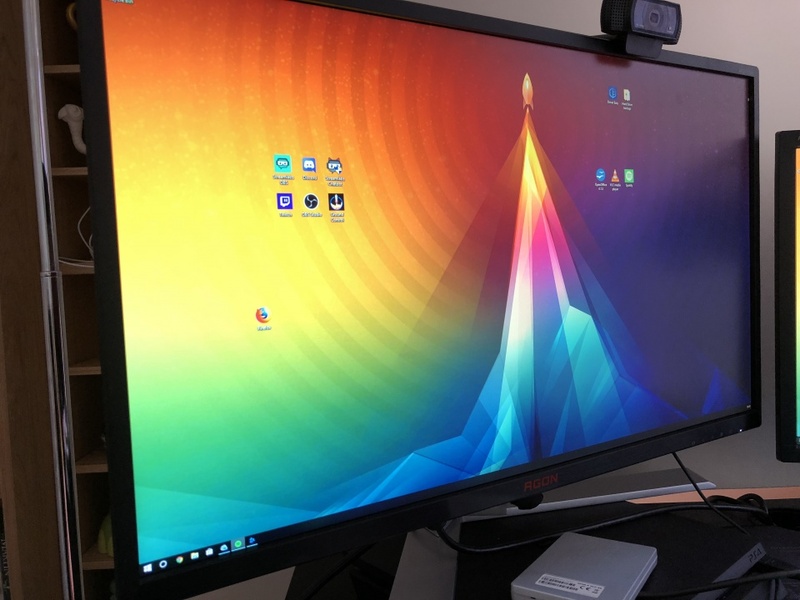 The very generous people over at AOC have sent me over their 27″ behemoth gaming monitor to check out and put through its paces as rigorously as I possibly can. Being a person that dabbles in gaming more than I’d probably care to admit, I couldn’t pass up this opportunity to give this monitor an honest and fair review with in-depth testing and analysis from my end. AOC International (Formerly Admiral Overseas Corporation) is an electronics company headquartered out of Taipei, Taiwan. They only have one focus in mind: monitors. Going back in time a little bit, when the company first came to light back in 1967, they were the first company to manufacture the colour television in Taiwan. Fast-forwarding to the present day, they are selling in more than 40 countries globally; products include CRT & LCD Monitors, LCD TVs, and All-In-One PCs. 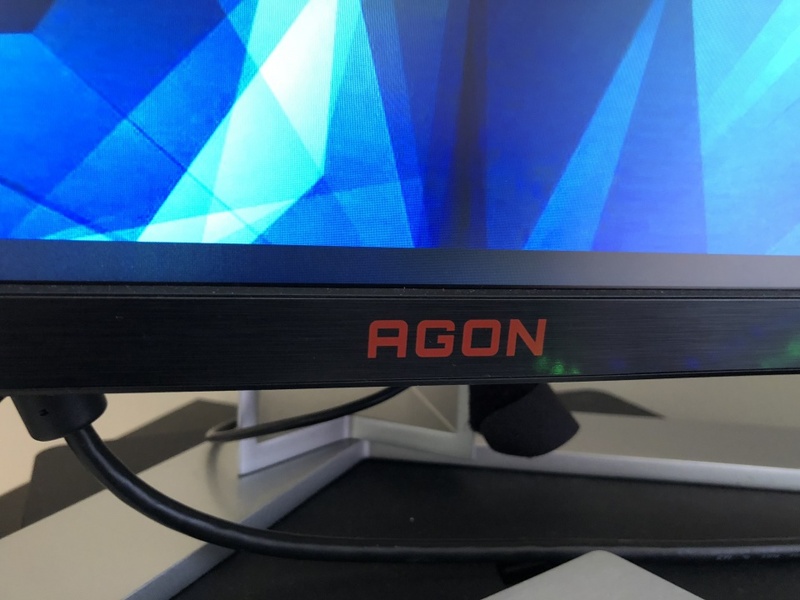 In 2016 they launched the AGON line, which is a premium line of gaming monitors. Due to the sheer size of this monitor alone, it can’t help but make a magnificent statement. The monitor stakes its claim on your desk as soon as you take it out of the box. The 27″ display is somewhat intimidating once it’s fully unboxed. You get an overwhelming feeling as to how many possibilities have been presented knowing you have a productivity-inducing behemoth present itself to you. Going into the design of the product itself, the abridged version would be that it’s simply, unassumingly beautiful. Although the back of a monitor is not one thing you longingly look at on a day-to-day basis, there’s no secret in knowing that it’s laid out in a way that makes it supremely easy to set up without straining muscles you didn’t know you had. 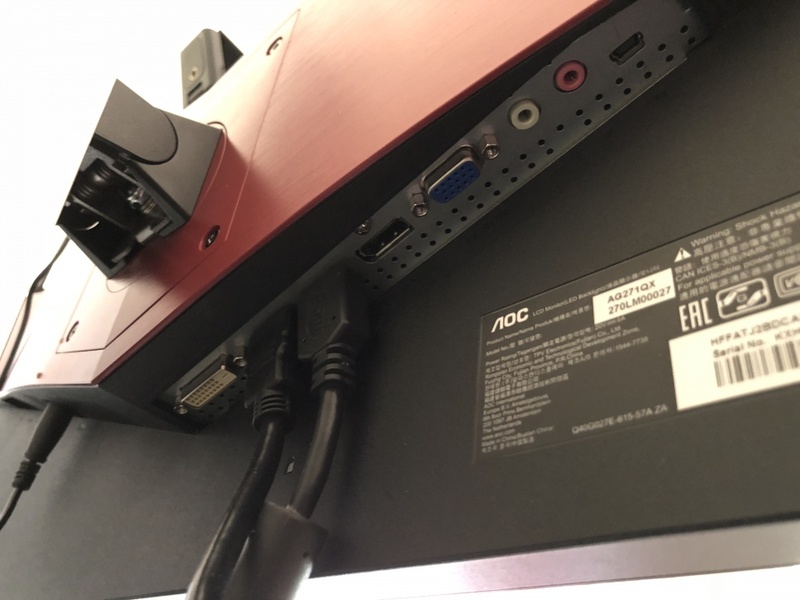 Thanks to the elevation settings on the monitor that you can change with ease, you can plug your cables in to the monitor elevated to its highest setting with little to no difficulties, adjust the height of the display to the specification you require and be on your merry way. I’ve encountered gaming monitors in the past that became a farce to set up in the way you truly want it due to the ports being underneath a hidden cave-like hideaway that is so hard to reach you end up breaking your back just to get to it. With the AG271QX, the word ‘difficult’ doesn’t even enter into the equation. With a red accent running throughout the whole back of the monitor in an arrow-like fashion, it adds to the whole aesthetic that this monitor is business in the back, but all pleasure in the front. The monitor stand takes some assembly when taken out of the box, but to save the environment somewhat, AOC decided to imprint the instructions on the box itself so you can’t miss it, saving the hassle of going through the trash to find the instructions you accidentally threw out. In term of its assembly process, it’s as simple as placing the stand in the marked places, screwing in the relevantly provided screws and that’s about it. 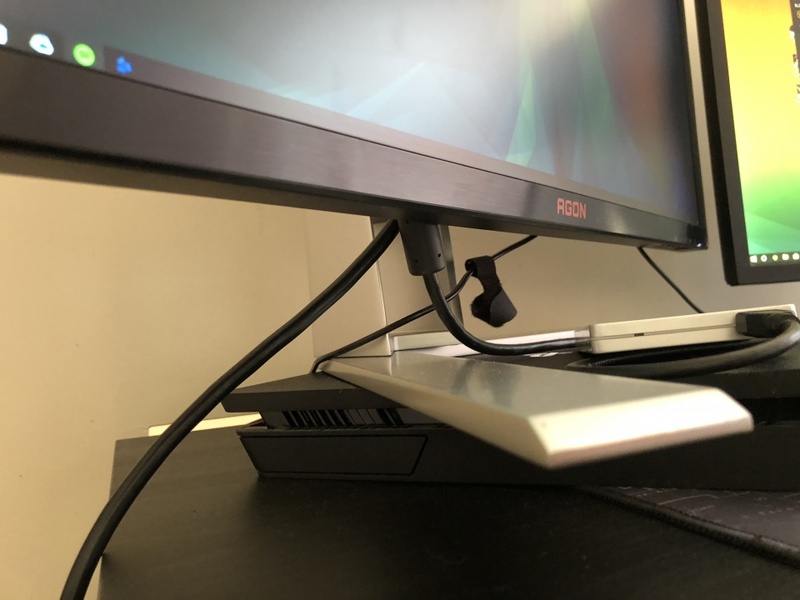 On the subject of the stand, it follows the same design scheme as the accentuation on the back of the monitor; a sharp, arrow-like presence crafted out of a tough metal with a large overhang to plant itself securely on your desk. For the purpose of honesty, the stand was so big I found it a little hard to fit it on my Ikea computer desk and took some configuring to get it just perfect. 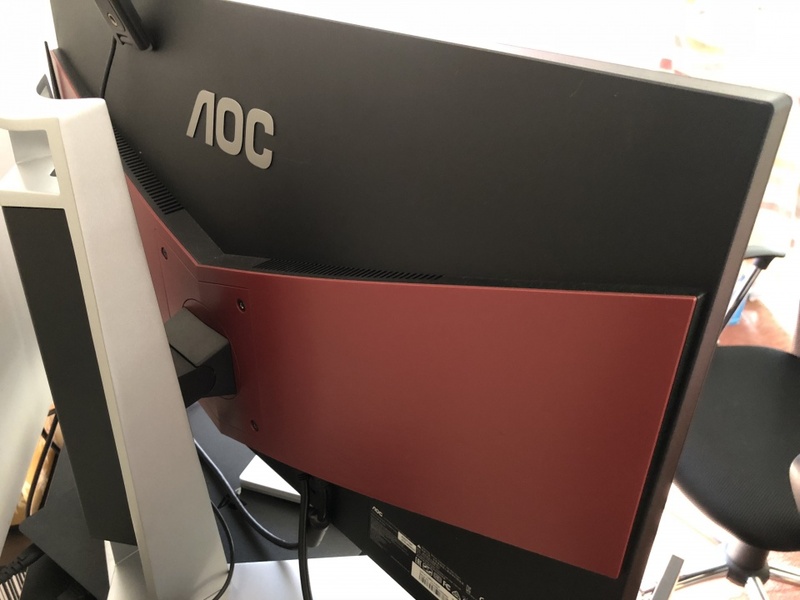 As well as height adjustment, the AOC display also has an axel in which you can tilt the monitor easily without moving the stand itself, again adding to the easiness of setting up the device to your own accord, as well as having that freedom of configuration for your perfect gaming or productivity setup. If you’ve followed me for long enough, you know that I’m a display buff and I stand by the fact that a display makes any product, be it a smartphone, monitor or even a TV. If the display isn’t up to scratch, you simply won’t buy the product and so the downward spiral of the company in question begins. 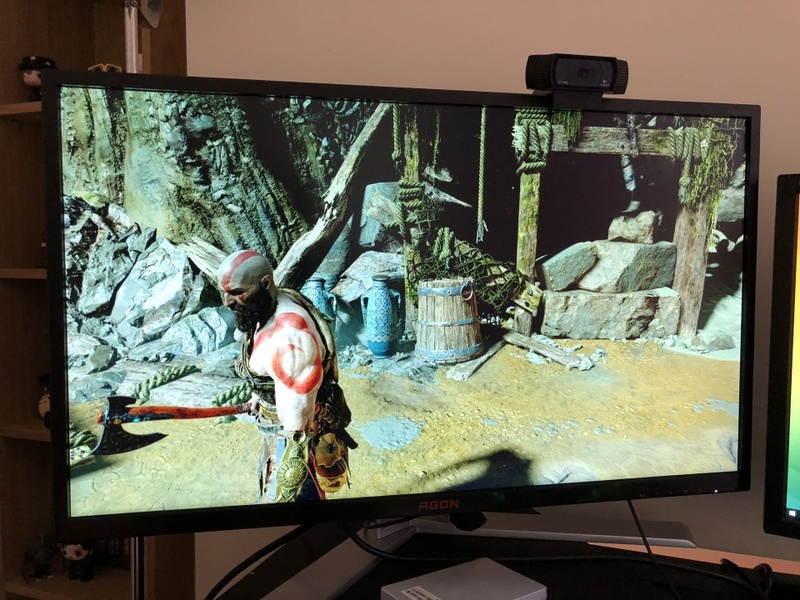 Coming into this review, I had never experienced an AOC monitor before so there was a little scepticism when I first unboxed it and set it up. 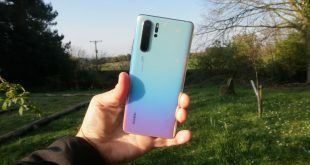 In a way, I was correct to be sceptical, to begin with, mainly because the default colour and contrast settings for the display was way too under-saturated and had no life to the images it was presenting me with. As with any monitor, changing the settings is usually a farce in its own right, pressing buttons and coming accustomed to them so you don’t accidentally select the wrong thing is something I have done many times with other monitors before the AOC, but not today. In the box with the monitor itself, you also get a little box that you plug into the monitor so you can set the monitor up as well as a couple of preset buttons that are fully configurable. The box follows the same colour scheme as the monitor itself; black with a red accent running through it in an arrow-like fashion. What these buttons do are simple: they replicate the under buttons of the monitor to provide an ease-of-access experience for the customer. Gone are the days of accidentally clicking off a setting on the monitor because it’s too confusing. 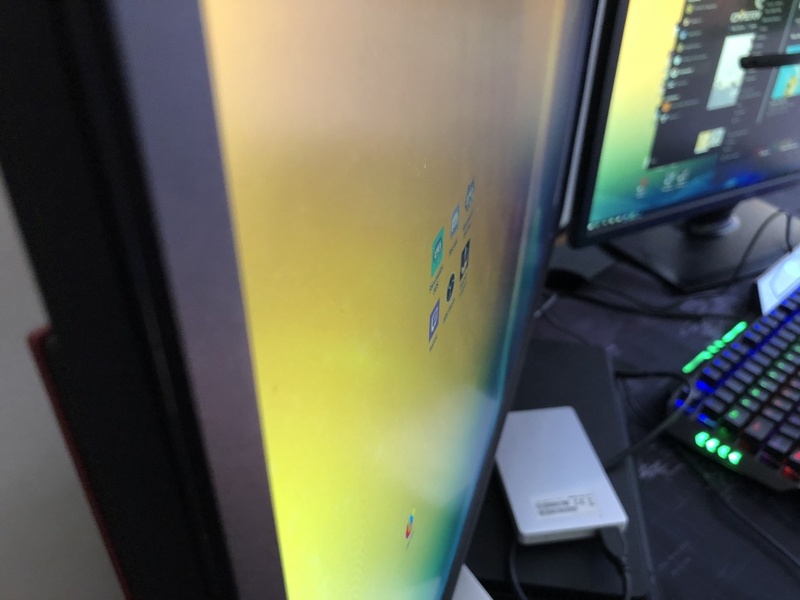 This easily configurable box will change the way you think of a monitor and how to set it up because it’s incredibly simple. After 5 or so minutes of changing the colour settings to my liking, the display really showed a stronger character than the first impression it gave off. Colours popped off the screen in a 3D-like tunnel vision effect – text presents itself in a way where it demands attention and screams “Hey, I’m here. Read me” You can’t help but look at every inch of an image and just be bewildered as to how amazing it looked. If you configure this display correctly, you would be of the persuasion that you have an OLED monitor that even Samsung would be proud of. Getting into the technical side of things, the max resolution of the monitor is 2560 x 1440. Before this review, I had never seen a 1440p monitor before, and after this review, I could never look back. It makes the gaming experience so much more…enthralling. You take the games seriously because it makes any game you throw at it look like it’s current-gen and you can’t help but stop and look around at every inch of land or track the game beholds. And given the fact that this monitor is 144Hz, the gameplay itself is incredibly smooth because this display can handle 120FPS gameplay, whereas the standard 60Hz can only show 60FPS. They say the human eye can only really see 60FPS, but I challenge someone to try a 144Hz monitor and say the same thing again. Being a person who is an avid video gamer and live streamer in my spare time, I need a monitor that performs as well as it possibly can with the limited hardware I have. To put into context: I have a GTX 1050 Graphics card, an admittedly mid-range GFX card that performs less than admirably when it comes to AAA games at the highest graphics setting. With the AOC monitor, it made it seem as if I had a GTX 1080 at some points. Granted, playing games like Fortnite or Warframe at 2560 x 1440 will have some degradation in gaming performance because the graphics card will ultimately push a lot more pixels than it usually will, but thanks to the 144Hz refresh rate, it made any game I played seem like nothing was impossible to play. It was an incredibly smooth experience with no major frame drops that I had noticed. Even playing in 1080p, the quality of the graphics still looked superb on the absolutely wondrous 27″ behemoth display. Because I live stream, I need a lot of display space to keep up with all the alerts I get on stream so I can interact with my audience. So the usual setup I had was using the 27″ monitor as my ‘stream’ setup, and my standard 1080p monitor for the gaming portion. I had Streamlabs OBS opened on the AOC, with my Twitch Dashboard and Spotify opened alongside it on one screen. It was just an absolute dream to use with no hiccups while streaming, either. It may have taken a short while to actually configure the display to my liking, but when it works, it most definitely works superbly. I’ve tried multiple games from AAA titles to indie titles that still pack quite a punch at the 1440p resolution the AOC display can handle, and comparing that to my standard Hanns-G 1080p monitor, it blew it out of the water so much that I doubt any fish survived the cannonball it performed. It was smooth, consistent, and more importantly gorgeous. I must say, AOC has impressed me like no other company has before with this monitor. Not only does it look beautiful, it performs in the same vein also. It’s clear to see that AOC make a display in mind that would keep absolutely anybody happy, and it definitely shows from my time with it. From the setup process, to see it in action – there is never a dull moment when experiencing this stunning specimen of a gaming monitor. 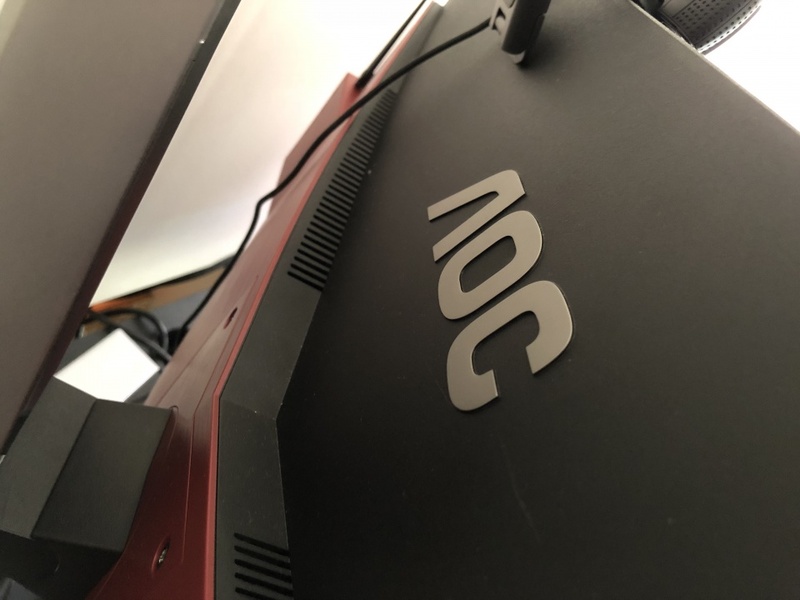 The AOC AG271QX isn’t just a gaming monitor, it’s a monitor for everyone. Cynical, bitter, and speaks his mind. And those are my good points! I like to ramble and I love technology, so this is why I'm here. And with AOC you are guaranteed no warranty and/or customer service whatsoever. That’s not my experience (direct) to be fair. I’ve had nothing but good Customer Service from AOC. I haven’t used them extensively however.